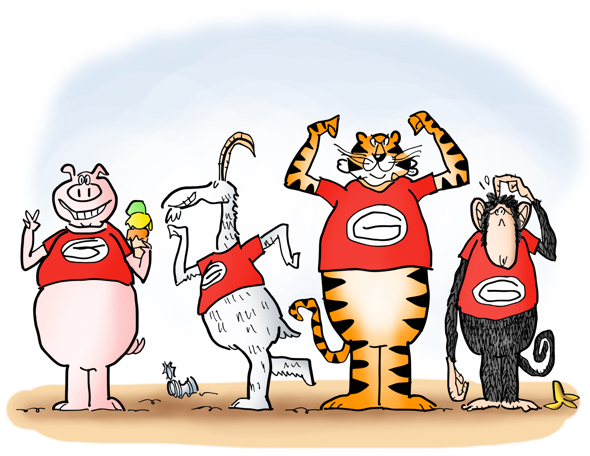 Georgia’s Uga the bulldog is one of the most widely recognized mascots in the country– but he wasn’t Georgia’s first mascot. What animal did the bulldog replace? The goat became mascot after Georgia’s first football game in 1892. Students hoisted one on their shoulders to celebrate the team’s victory. The bulldog became the new mascot in 1920, after the Georgia-Virginia game. A sportswriter wrote that Georgia had ”bulldogged” Virginia.